William Craik, the son of a railway guard, was born in Montrose in 1881. He went to school in Dundee before moving to Barry in South Wales, where he found work in the railway industry. In 1904 he joined the Amalgamated Society of Railway Servants (later the National Union of Railwaymen). 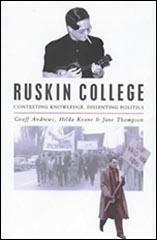 In November 1908, Oxford University announced that it was going to take over Ruskin College. 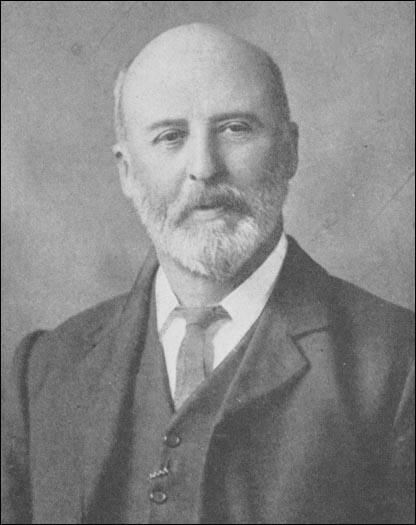 The chancellor of the university, George Curzon, was the former Conservative Party MP and the Viceroy of India. His reactionary views were well-known and was the leader of the campaign to prevent women having the vote. Curzon visited the college where he made a speech to the students explaining the decision. 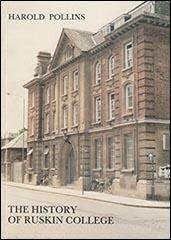 The Central Labour College educated several future trade union leaders and Labour Party MPs. 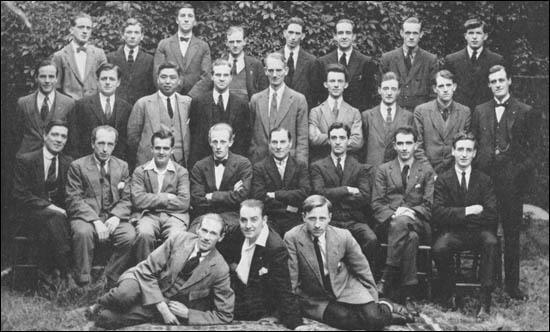 This included Arthur J. Cook, Frank Hodges, William H. Mainwaring, Ellen Wilkinson, Lewis Jones, Ness Edwards, Idris Cox, Hubert Beaumont, William Coldrick, Jim Griffiths, Harold Heslop, Morgan Phillips, Joseph Sparks, Ivor Thomas, Edward Williams, Arthur Jenkins, Will Owen, William Paling, George Dagger and James Harrison. Tremendous as were the odds against which we had to contend, we were gratified and sustained by the successes which our efforts had begun to achieve for the Central Labour College. Very much of the credit for the progress that had been made was undoubtedly due to the branches of the Plebs League, founded and promoted by Ruskin College ex-students. 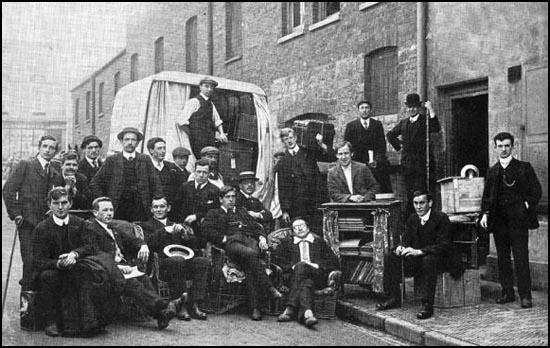 Noah Ablett, Noah Rees and Edward Gill, in the South Wales coalfield, Ebby Edwards, in the Northumberland, Charles Watkins, among the railwaymen, to name only a few, put an immense amount of time and effort into the campaign, now in full swing. Not only in their union meetings and in the open air but also in the local press, they won ever widening support for the new college. Most of them were already conducting classes in their localities, and through their teaching they were able to do really positive work in demonstrating the need for, and the value of the new Labour education. Our purpose is not completed with the education of the few. The education given at the Central Labour College to the selected working men of the Labour Movement is to serve essentially as a means for the education of the workers throughout the country. Arrangements are being made in this direction, and we hope to be able to announce at no distant date the inauguration of a systematic provincial scheme of working-class education. The training of men for the purpose of going out into the industrial world to train their fellow-workers concerning those questions which so vitally affect their everyday life, is a work, we feel certain, that will in a short time give to the Labour Movement the intelligent discipline and solidarity it so much needs. The Working Men's Colleges, the winter classes and the summer schools, it is true, go in hot and strong for teaching. economics. But what do they teach? The Colleges are not institutions for learning and research as such; they exist rather for the propagation of particular views. They teach Collectivism, and they turn out their pupils fully equipped apostles of that doctrine. They are seminaries rather than colleges. For our part, we think it absurd to blame the manual worker too much. He has never been given a chance. It is the exceptional man who goes to one of the Working Men's Colleges. In quiet and prosperous times the study of economies seemed to be useless. Things happened sufficiently well without the interference of the amateur inquirer. The ordinary man no more wanted to be an economist than he wanted to be an astronomer. He left it all to the professors. The trouble is now that we live in very disquieting and ruinous times and that every man is forced by his sufferings and anxieties to make inquiries as to why these things should be so. The obvious source of instruction for the manual worker to turn to is the economic teaching approved of by the Trade Unions. Practically all this teaching comes from Socialists; ranging from State Socialists through Guild Socialists and Syndicalists to Marxians. The Marxian, with his denunciations of the "unholy trinity - rent, interest and profit," and his dream of the rule of the Proletariat," is proclaiming his apocalypse in ears made attentive by real hardships. The easy going rank-and-ffie of British Labour has so often acquiesced in the recital of the revolutionary Credo in its name that it is beginning to accept it as a commonplace, although it remains sceptical and apathetic as to the building of the New Jerusalem. "British workmen are not Socialists " is a familiar phrase. But those whom the workers pay to do their thinking for them in most cases are. Trade Unionists of the type of Thomas Burt no longer lead; Mr. Bowerman is to be placed on the shelf on the ground of age; Mr. Thomas, Mr. Clynes, Mr. Hodges - all those who count in the Labour. Movement of today, and who will he the Labour Ministers of tomorrow should Labour win a majority at the polls have pledged themselves to the principles of Collectivism. Discontent, ignorance, thoughtlessness, class consciousness may prevail, and the vote, given for the men rather than for the measures they advocate; place Socialism, passing under the colourless name of Labour, in power. If the defence is allowed to go by default, it is bound to be so, sooner or later. We doubt whether the public at large in the least understands the pertinacity of the attack. which is being made on its existing order. Revolution to the .man in the street connotes hombs and bullets, and he sees little cause to fear an, outbreak. He is no doubt right. But there are other and surer means of bringing about revolution. To teach the citizens, present-and-future, to demand the overthrow of the Capitalist system is the avowed aim. There are agencies, such as the World Association for Adult Education and the Workers' Educational Association, which stand honourably aloof from these attempts, to poison the wells and devote themselves to the real work of assisting men and women to self-culture. But much remains to be done, especially in the direct teaching of economics. The damage done to the country by industrial disputes, by slow and inefficient work grudgingly done, by unnecessary absenteeism, even by the psychological effects of discontent, could be enormously reduced if the employers on the one hand and the workers on the other could enter into each other's minds, realize exactly where the shoe pinches and sympathize with each other's difficulties and aspirations. Two things seem to be required: first; day-to-day information, accurate and unbiased, as to the conditions governing the state of trade and industry; and secondly - but ultimately the more important of the two - systematic instruction in the principles underlying all trade and industry, especially international trade.